You guys, tropical salsas are my jam! 1. I hate tomatoes. But 2. They are just so refreshing and summery! This salsa would be amazing with tortilla chips, (or just with a spoon! 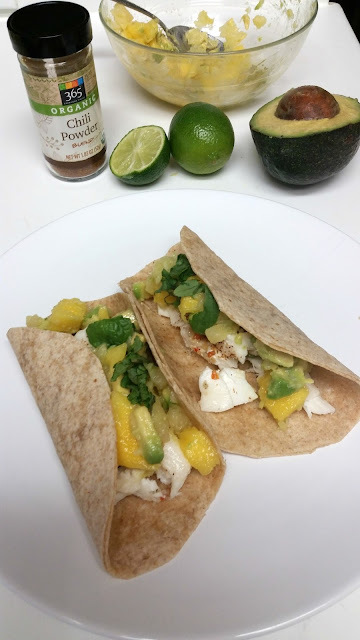 ), but to top these fish tacos was such a refreshing dinner! And festive for Cinco de Mayo this week! 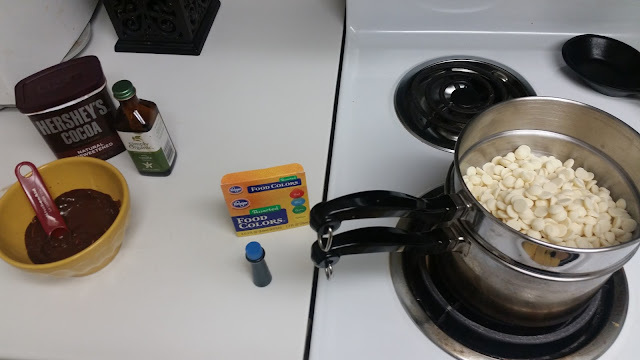 You could also add a couple tablespoons red onion. That'd give it a mellow zip, too. Cube avocado, mango, and pineapple. Add juice of 1/2 - 1 lime and a big sprinkle of salt. 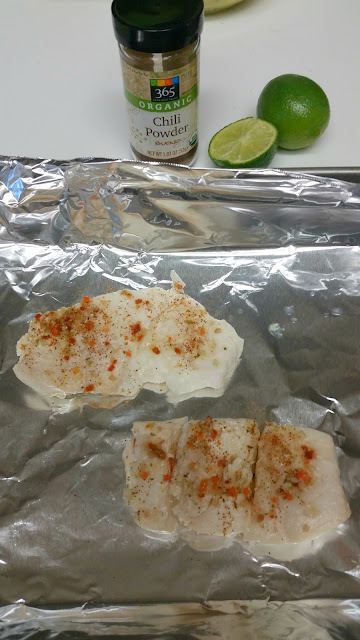 Prep fish fillets and place on parchment paper lined baking pan. drizzle with olive oil, and sprinkle with salt, pepper, and chili powder. Bake at 400 degrees for 8-15 minutes until just done. 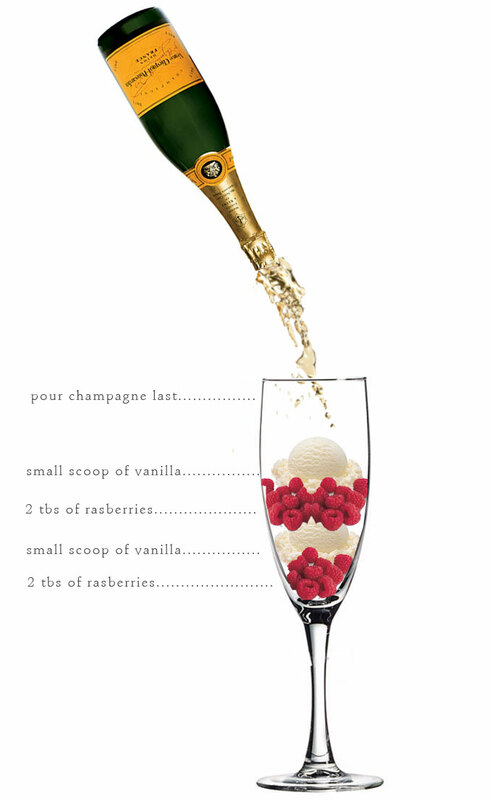 Should flake easily with a fork. Don't over cook. 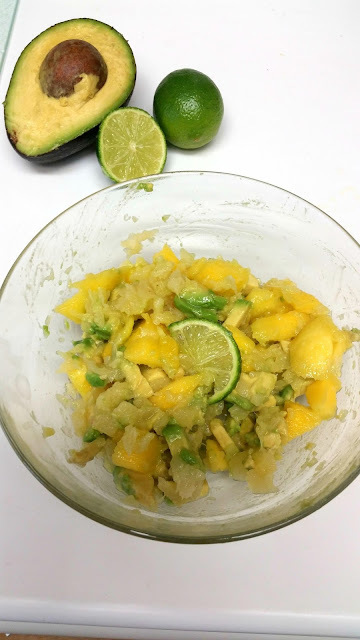 Remove from oven and squeeze fresh lime juice over the top. I like to add the citrus after the fish is cooked for a bright flavor. Flake fish into pieces. Place in small corn tortilla. 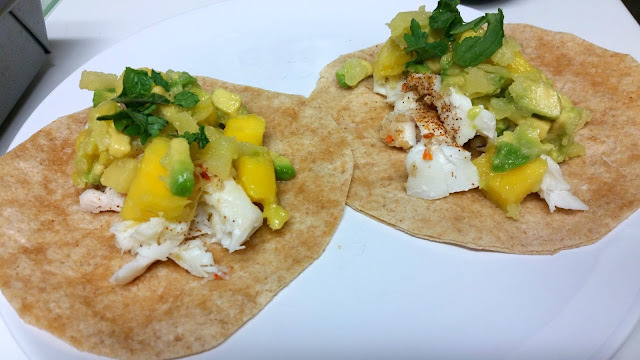 Top with tropical avocado salsa and lettuce, cabbage or cilantro. You can add a drizzle of mexican crema directly over the fish if you like a creamy sauce on your fish tacos. I was going for a healthier route this time. 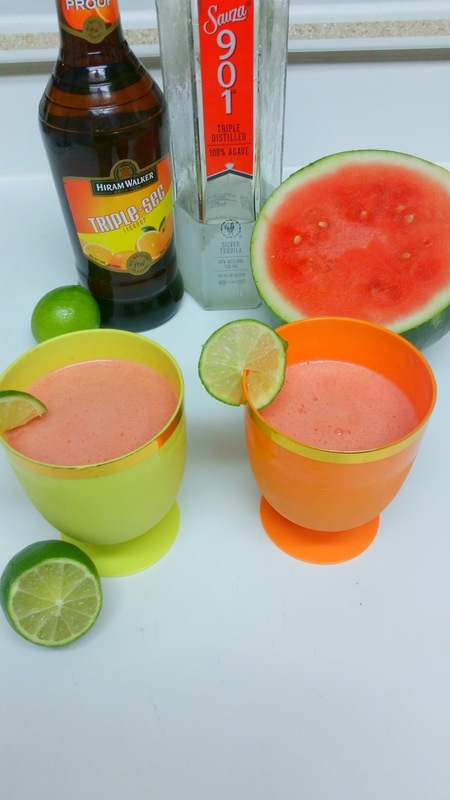 Serve with margaritas for additional festiveness. 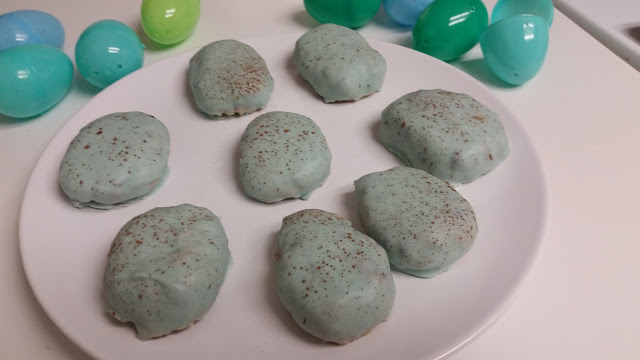 I love making these egg shaped cookie dough truffles on Easter! Dipped in pastel colors, they are such a fun and festive treat! 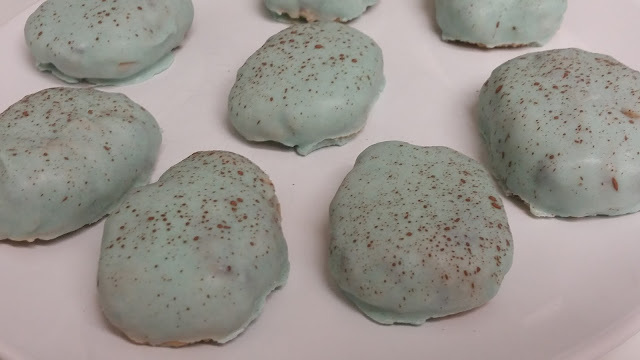 This year, I went monochromatic with a speckled robin's egg blue. I love how they turned out! 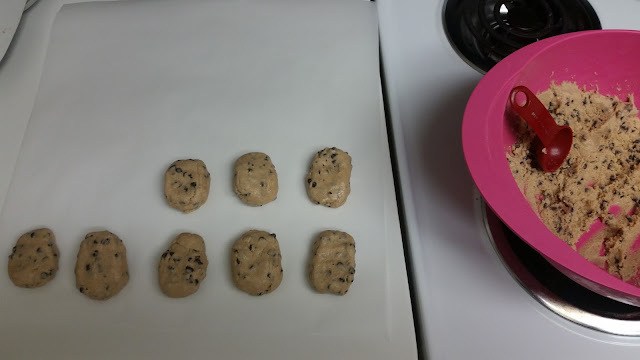 You make an egg-free raw cookie dough batter, with sweetened condensed milk. These are not a health food, folks. Form into egg shapes and freeze or refrigerate to harden (I do freezer for about 20min in the egg-shapes, instead of fridge overnight. Ain't nobody got time for that! ), then dip in colored candy melts or white chocolate with food coloring. I used Ghirardelli white chocolate chips and added a teaspoon of coconut oil to 1 bag of chocolate chips, melted over a double boiler. 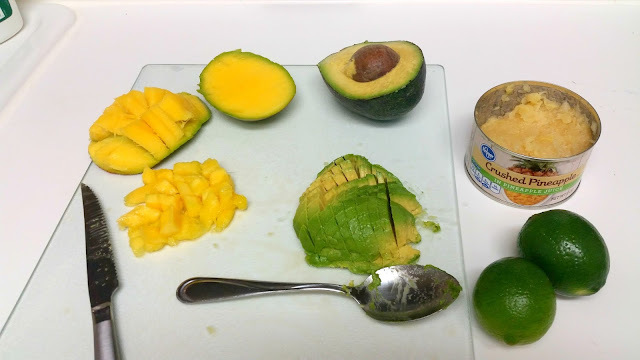 The oil helps it stay soft longer, while you dip, plus coconut oil hardens when chilled, so it helps make a nice shell. 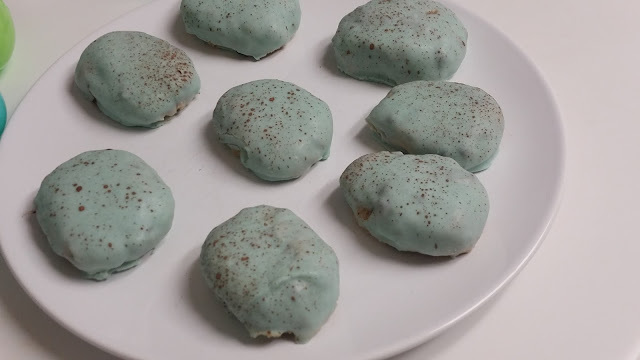 I added about 6 drops of blue food coloring until it was the right shade of pastel blue. 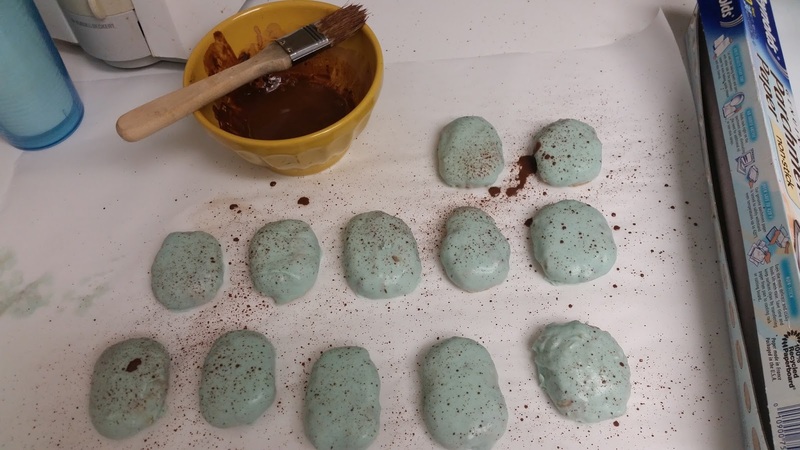 For the speckles, you'll need a clean paintbrush and cocoa powder. Plus water and/or vanilla extract, or both, to thin. Basically, just flick the brush gently in one hand against the first finger of your other hand and it will make little speckles. 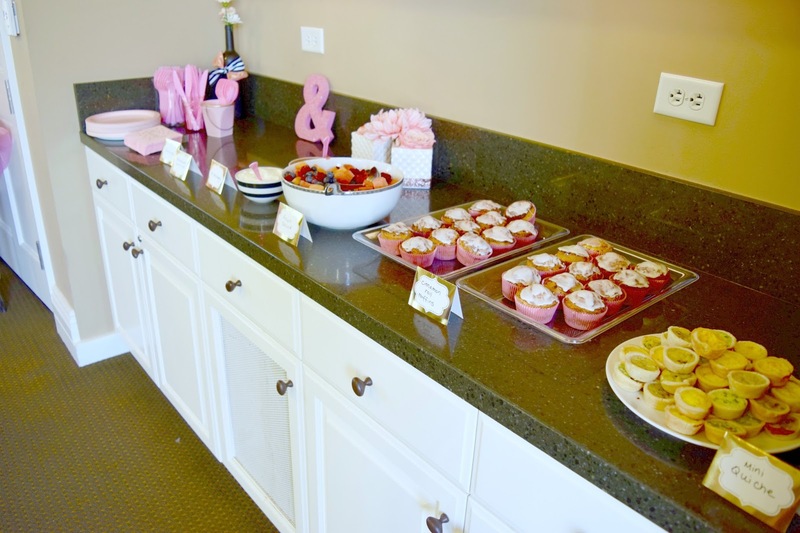 I didn't say you wouldn't speckle your whole counter and kitchen, as well! Put down some parchment paper! Ta da! 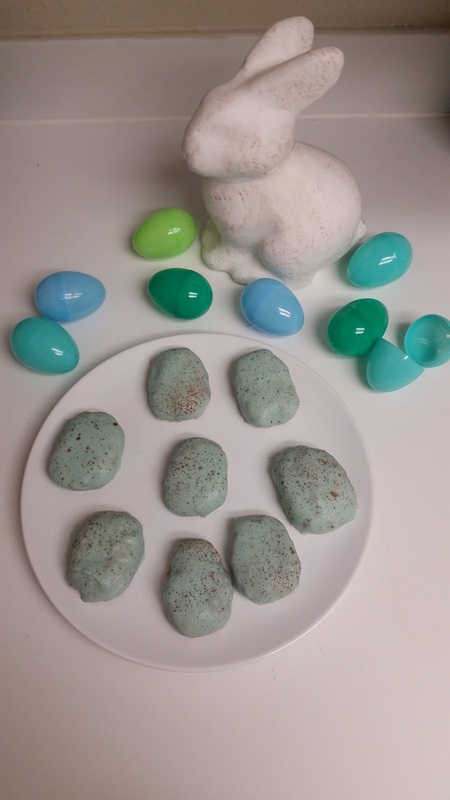 You have some adorable Easter treats! 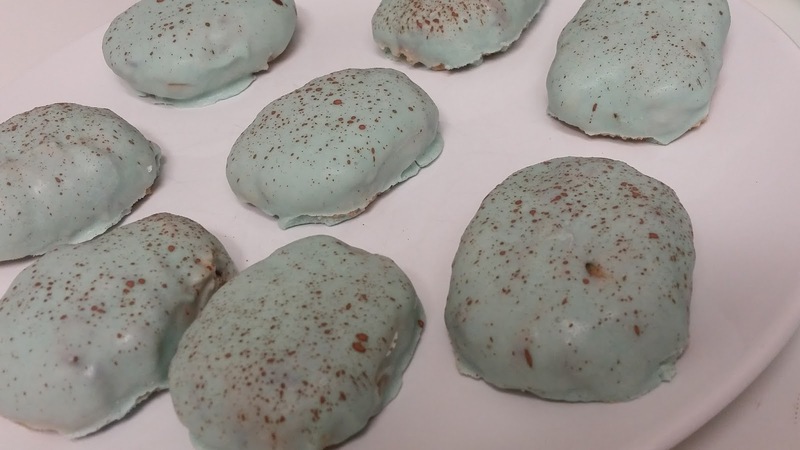 You can make these any shape and color for a year-round dessert, too! It is almost St. Patrick's Day! Where America adds green food dye to everything haha. 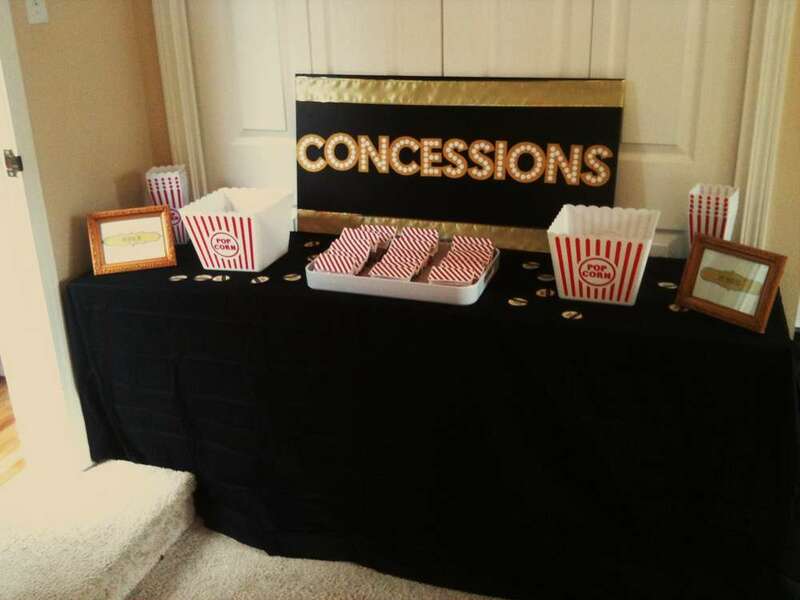 I love me a themed event! But, I do try to avoid artificial food coloring where I can these days. Luckily, a bit of spinach juice adds the perfect green hue to this mint buttercream!! 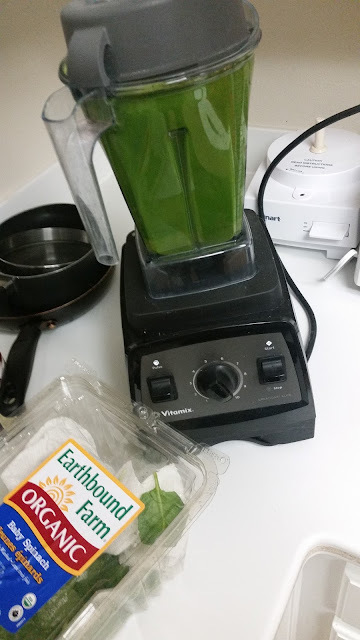 I swear, there is no spinach flavor at all! It is so easy! 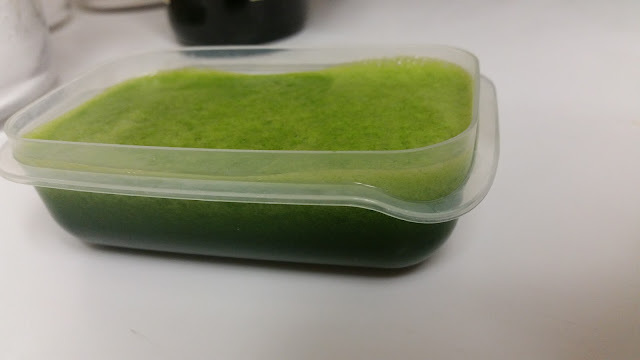 Just blend a small handful of spinach in a high speed blender, adding just enough water until it turns into a thickness somewhere between a puree and a juice. A high speed blender like a Vitamix will pulverize any spinach flecks. 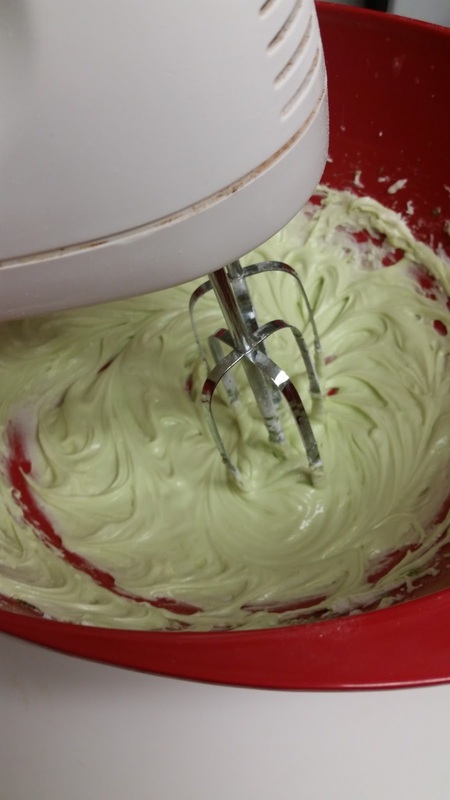 Set that aside and use as food coloring in the frosting! 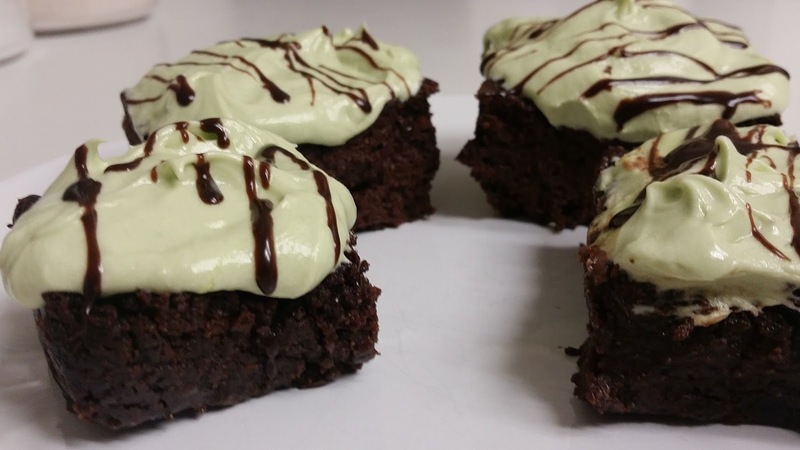 You can use any brownie recipe for these! I prefer one that is more "fudgy" than "cake-like". And I always add chocolate chips! I have included a couple of my favorite brownie recipes to choose from below. Brownies Option 1 - Fudgy, Simple, Easy! Brownies Option 3 - "Best Ever"
Brownies Option 5 - "Better Than Boxed"
Whip up this buttercream frosting while the brownies completely cool. Whip butter with an egg beater or stand mixer for 1-2 minutes until fluffy. 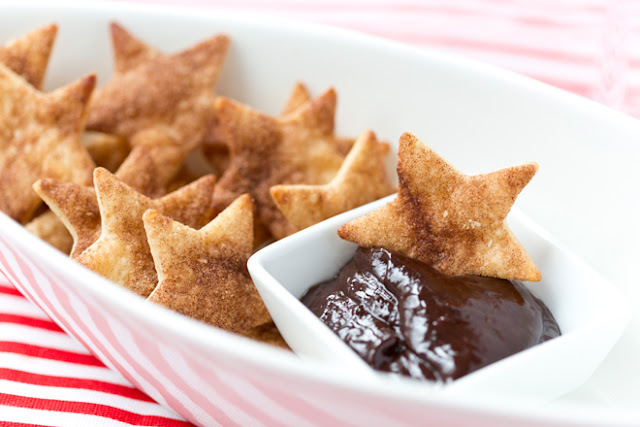 Gradually add in powdered sugar, and beat 2 more minutes. Add extract and juice, to taste, and to color, adding more if desired. If consistency gets too thin, add more powdered sugar. 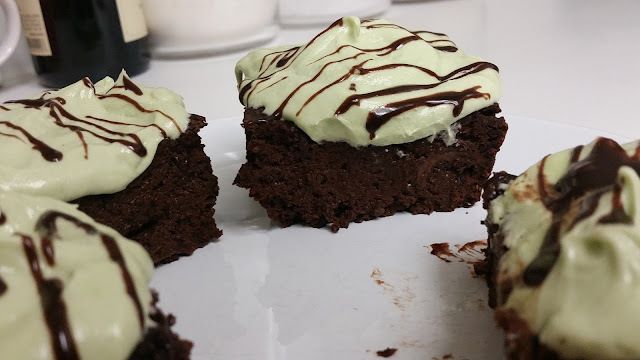 Spread the frosting onto cooled brownies. Melt chocolate chips and a splash of milk in a double boiler, or slowly, stirring often, in the microwave, until smooth. 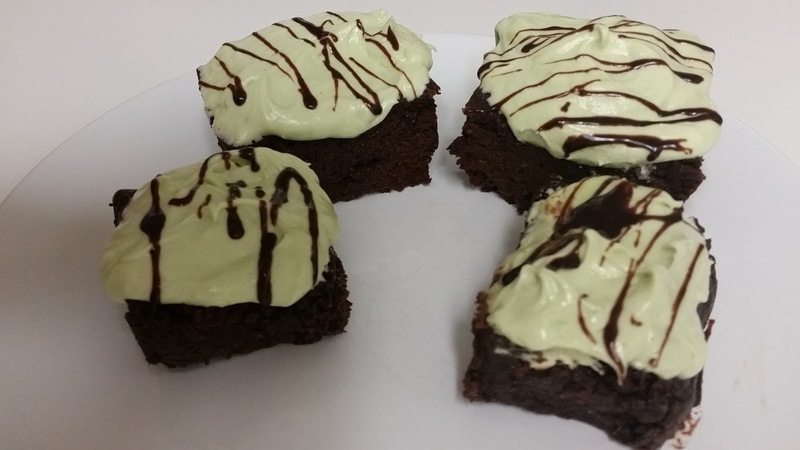 Drizzle over the frosted brownies by dipping a fork into the chocolate, and very quickly drizzling it over the pan. Chill in the refrigerator for several minutes, if desired, to get a cleaner cut. 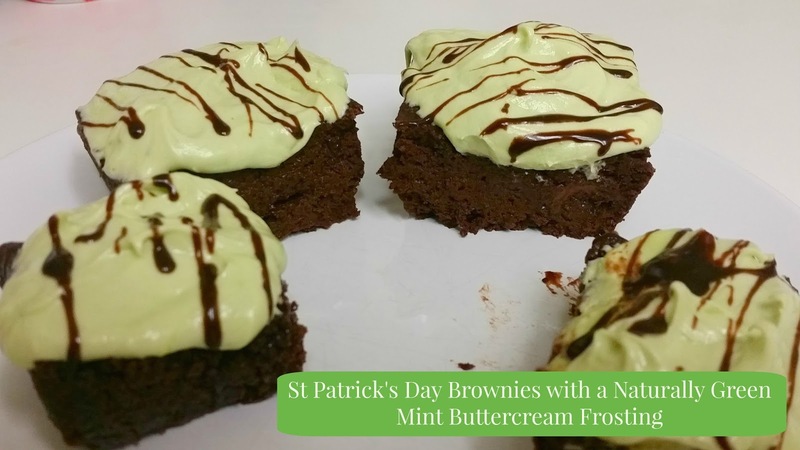 Enjoy this festive St. Patrick's Day, or anytime! !, treat! 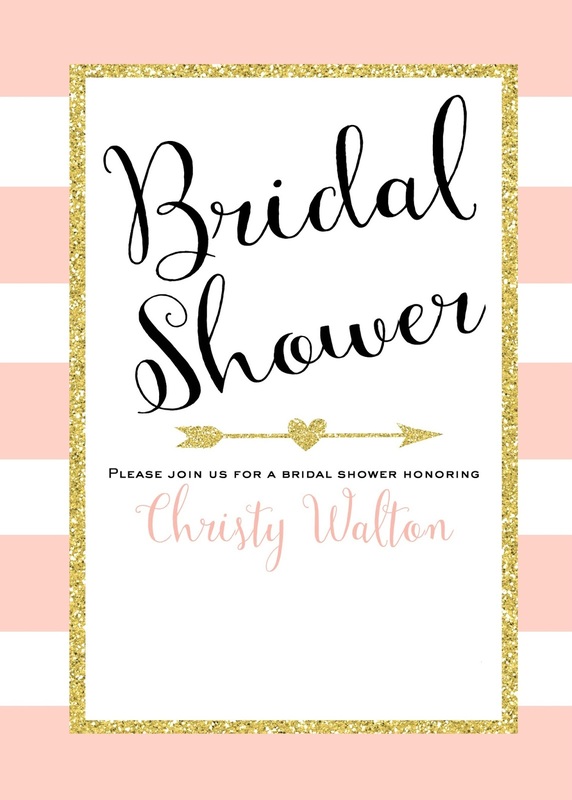 My Seester is getting married!! I had the honor of throwing her a bridal shower last weekend, and it was so much fun! 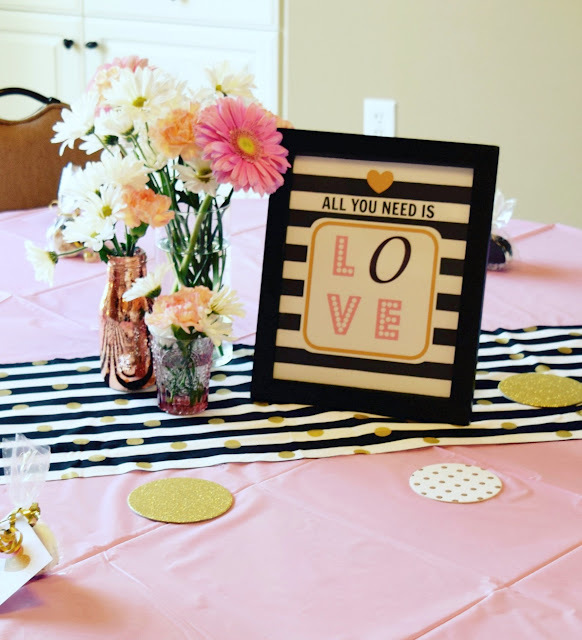 You know I love to party plan, and when it is for your best friend, who gives you a great theme idea, what could be better?! 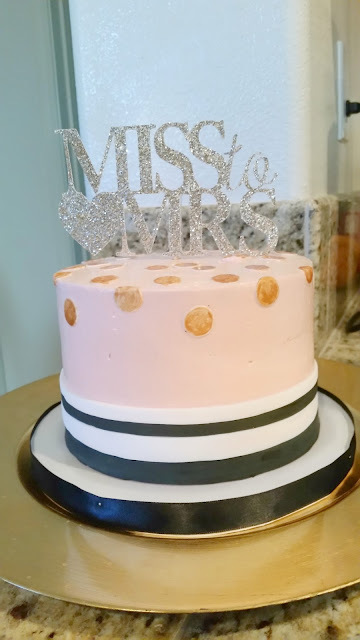 She loves the Kate Spade stylizing, with black and white stripes, and gold polka dots, so we went with that for the decor, with a blush/peach color. It was so much fun to shop for everything! 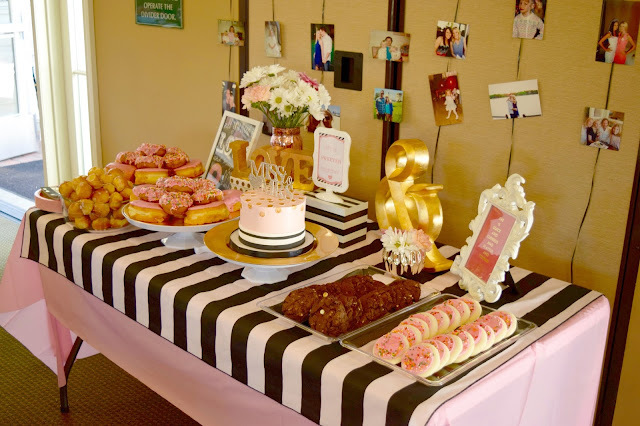 We also decided to do a brunch theme, with breakfast burritos (because...yes! ), cinnamon roll muffins, fruit salad, and quiche. But, wait there's more! 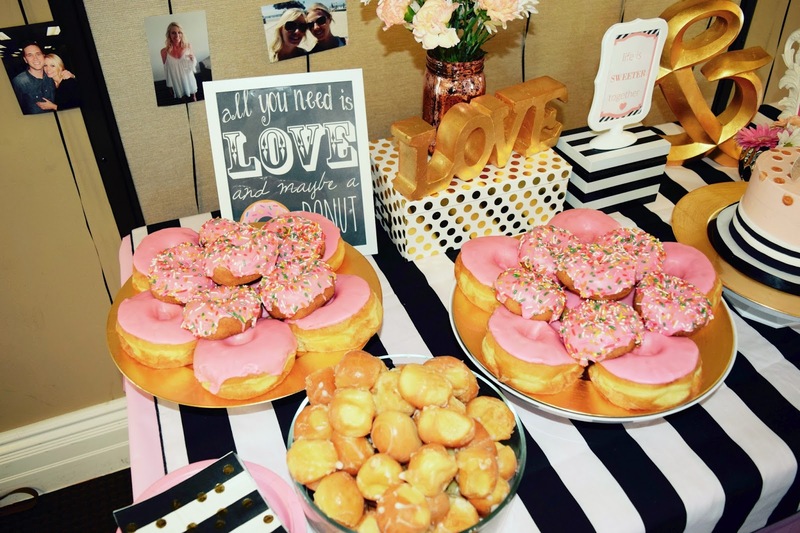 Because obviously, you need doughnuts!! 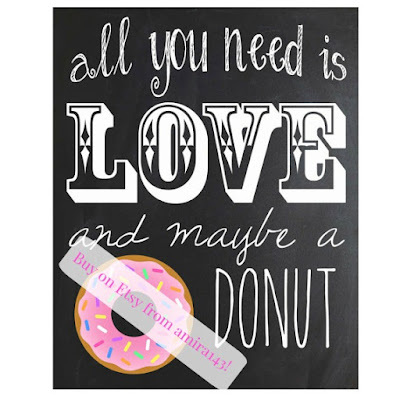 And cookies, and a custom cake! The amazing cake was made by the talented sisters of Twinfully Sweet! They are just the best! Follow them on Instagram, too! Also their episode of Cake Wars aired tonight, so, they're legit! 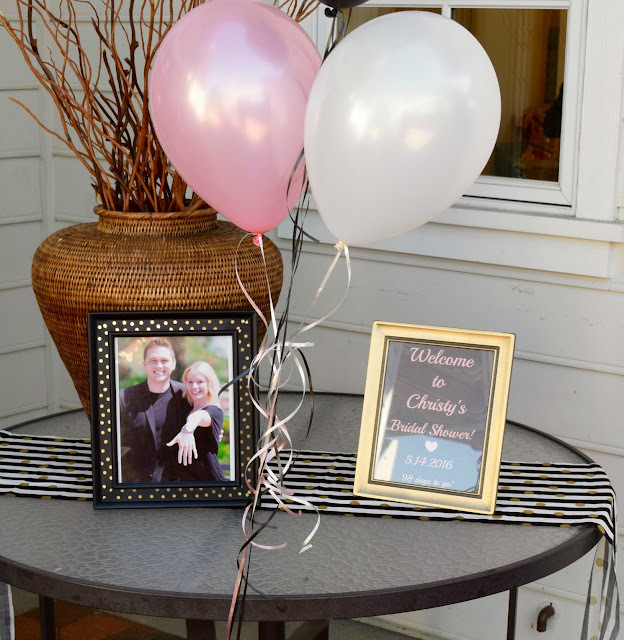 And my patient and talented friend helped me make the cake topper from gold scrapbook paper! 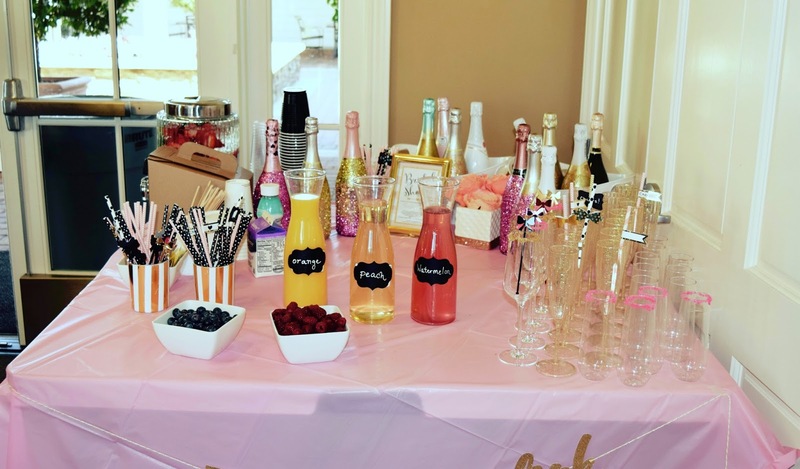 We had a mimosa and coffee bar for the drinks. 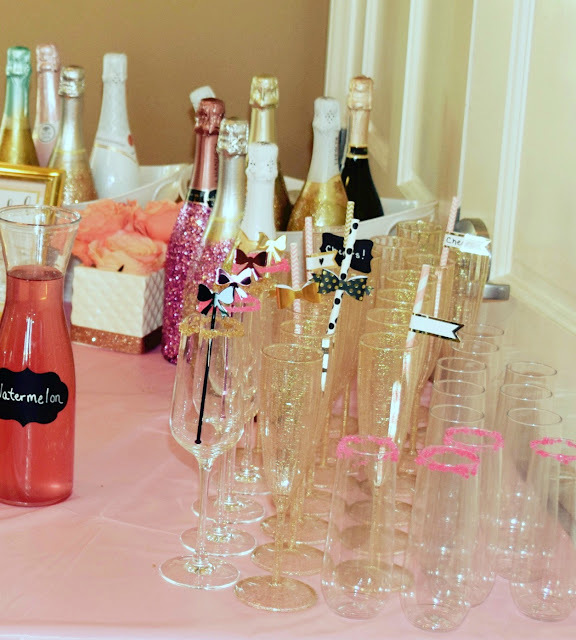 In true Kate Spade slogan fashion, I found the perfect banner for the table from this Etsy shop, Life Is Rosier, that says Pop, Fizz, Clink in the perfect fonts! 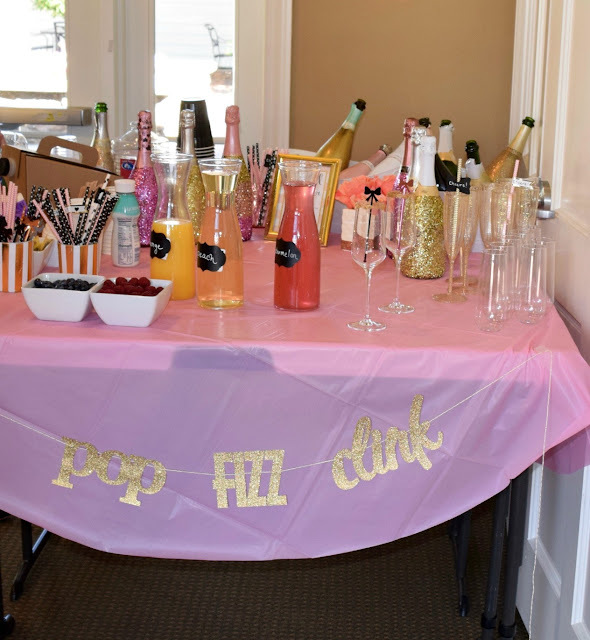 Our other theme was...glitter! Again, because...always, yes! 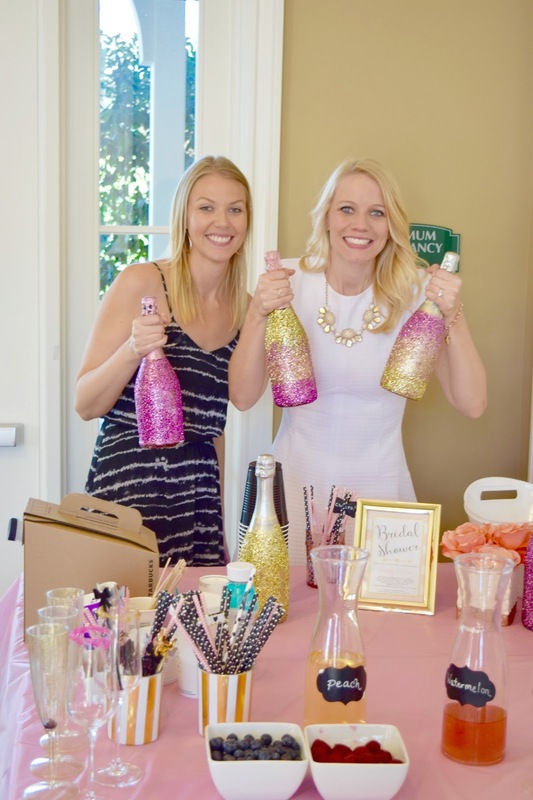 Christy and I coated all the champagne bottles for the mimosas in pink and gold glitter! It was so much fun, and they turned out awesome. 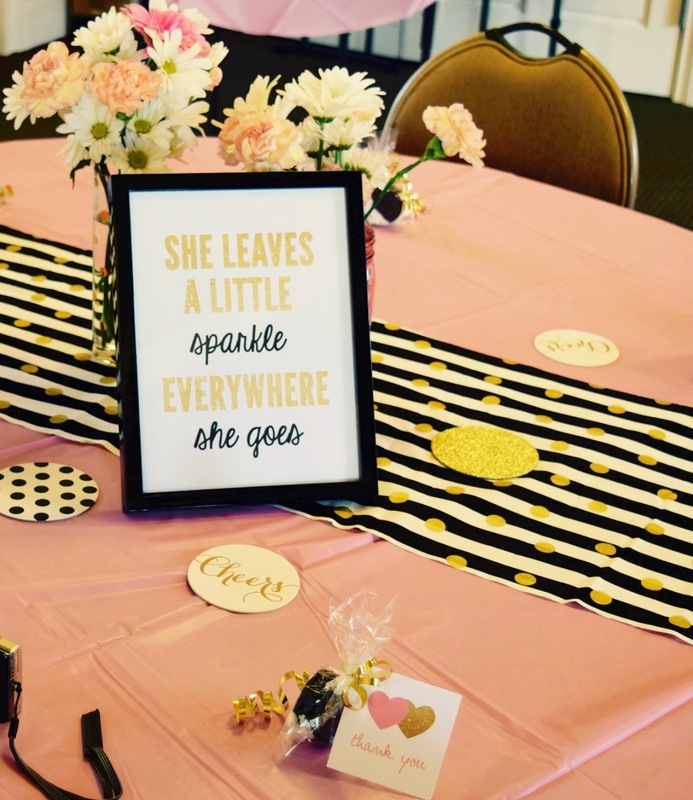 Even if I still am finding glitter specks in my house, ha! That stuff never really goes away entirely, does it? I collected all sorts of different size and shape glassware to use as flower vases. Anthropologie clearance (woot! ), JoAnn's and Hobby Lobby all had great stuff. A very talented Bridesmaid and I made the printable art we framed on all the tables, inspired by Kate Spade quotes, and love. 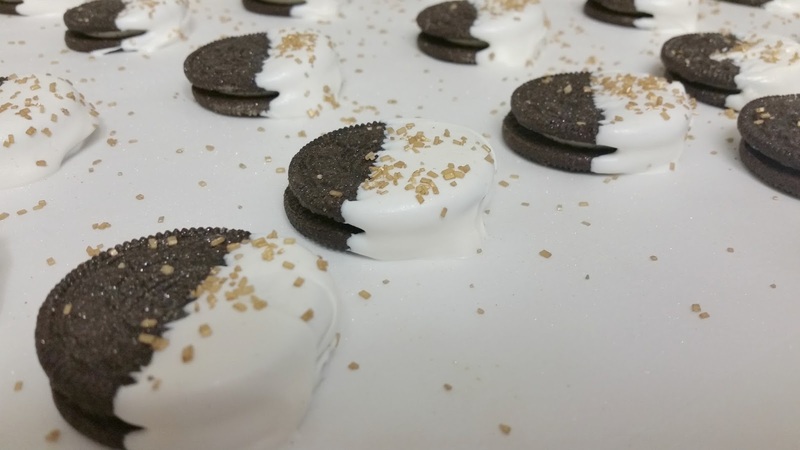 As party favors I decided to dip Oreo cookies in white chocolate and dust with gold glitter sprinkles and edible shimmer dust! Obsessed with that stuff! All the flowers were from a local vendor in Irvine, and I cannot recommend her enough! She was so reasonably priced, so kind, and the flowers turned out gorgeous! For the table runners, Hobby Lobby had the PERFECT fabric I was dreaming of! I was so stoked! I didn't even hem them. No one cares. I just cut them in 1 1/2' wide strips. Easy peasy! She makes so many other cute items, too!! Follow her on Instagram! 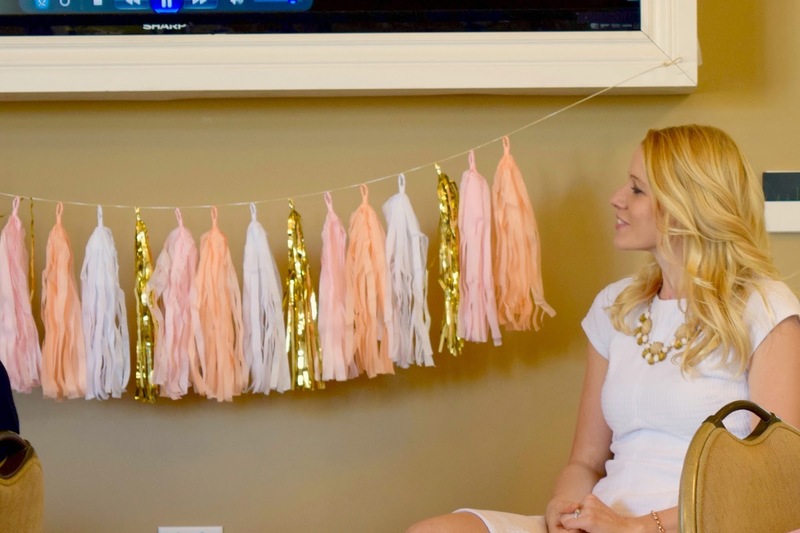 So, the tissue paper tassel garland. I have made these before. They turned out all right. There are lots of shops who sell them on Etsy. 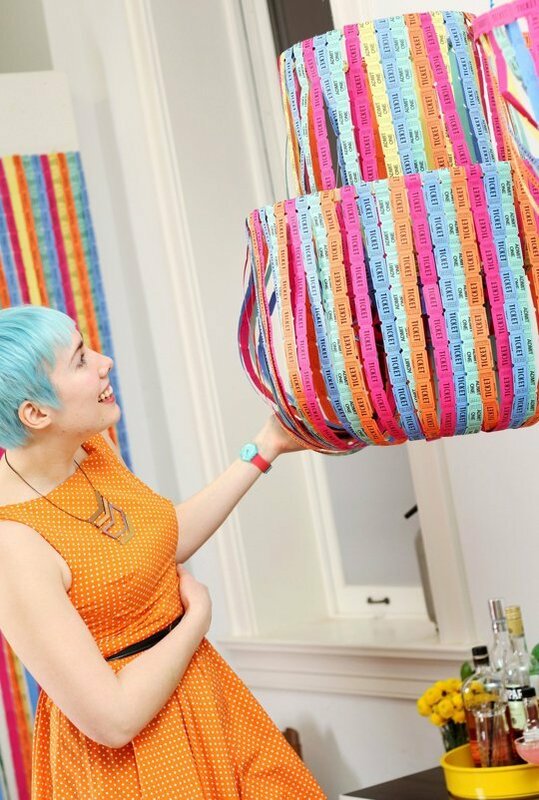 Save yourself the trouble, and, for a big party or home decor just buy one from one of the best shops! Don't try and save a buck. Don't cry when you can't DIY one quite as good as you hoped. Buy one. A good one. From BlushBazaar. (or Studio Mucci if she opens her shop again). Invitations/Thank you cards - Kim @ Little Birdie Prints was amazing! 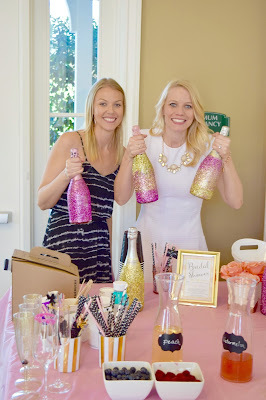 I am going to post several detailed tutorials in the upcoming weeks on how I made the glittered champagne bottles, Oreo cookie favors, banners, and more! They are all such easy and fun projects that made a big impact at the party! 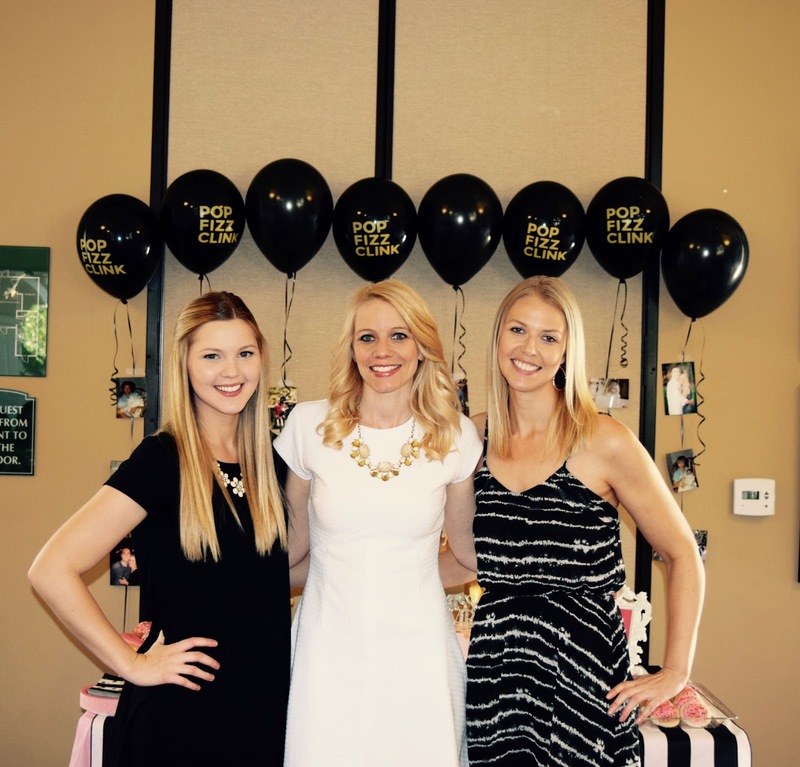 This gorgeous cousin of ours graciously took all these amazing photos! Thanks Nikki!! It is so much fun to get together with friends to watch the Oscars! 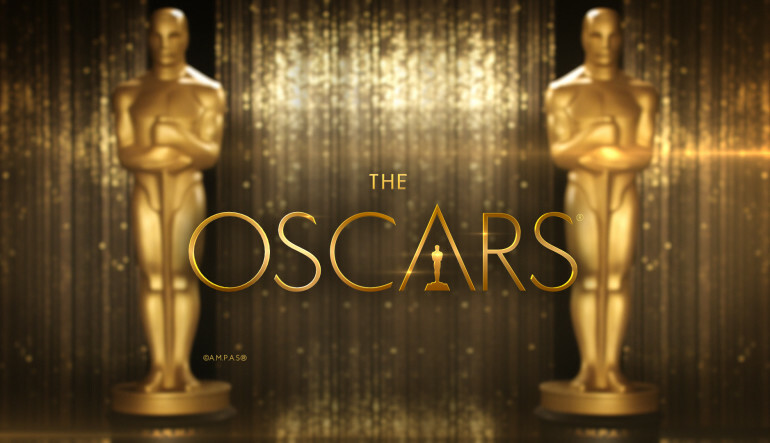 You can print out the voting ballots with all the nominees and categories ahead of time, and everyone can make their guesses on who will win. Themed food and drinks are always festive, so anything centered around stars, red, black and gold (and champagne!) feels appropriate for the Hollywood celebration. 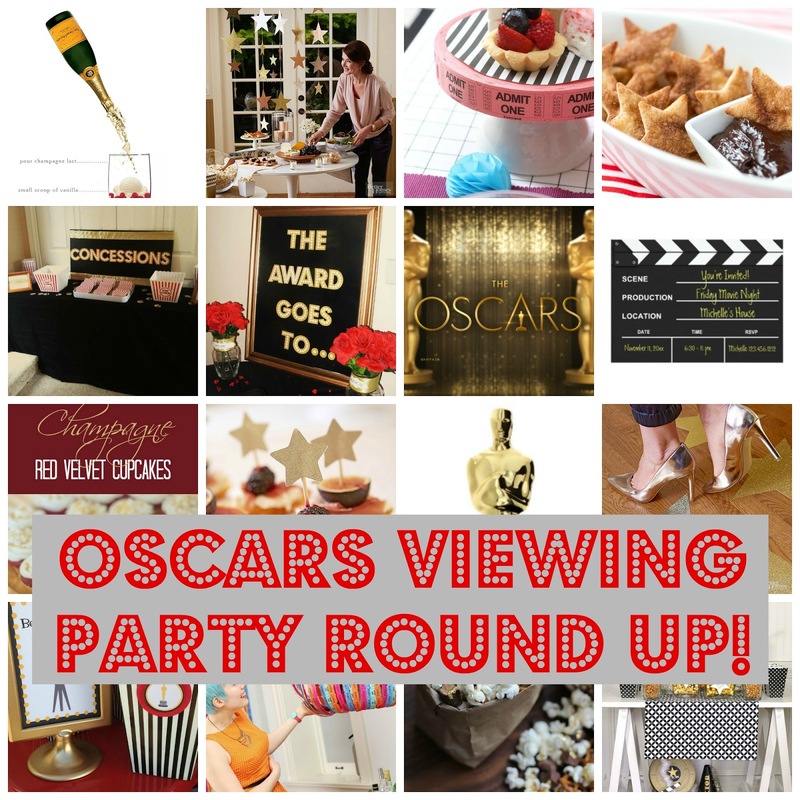 Here are some of my favorite ideas to use for a red-carpet worthy Oscars Viewing Party! 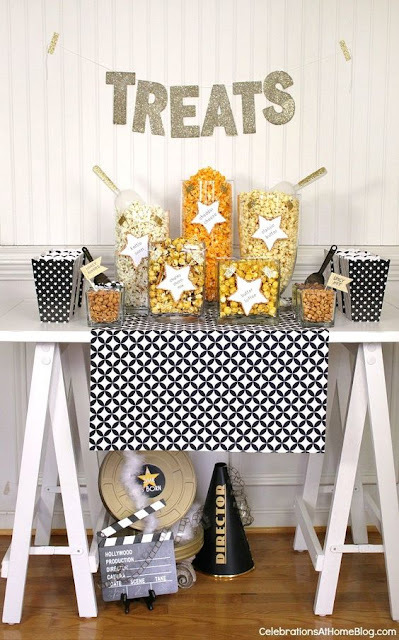 An easy way to decorate is to cut out stars from gold scrapbook paper and scatter them across the floor. You can tape them down to non-carpet flooring, and use them to guide people as a path from the entry into the living room. 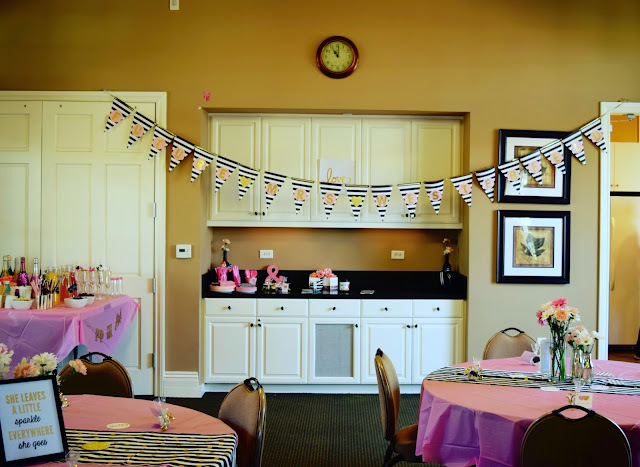 You can also cut out more stars, tape them on string or fishing line in a row, and hang the stands vertically from the ceiling, or against a wall as a backdrop. 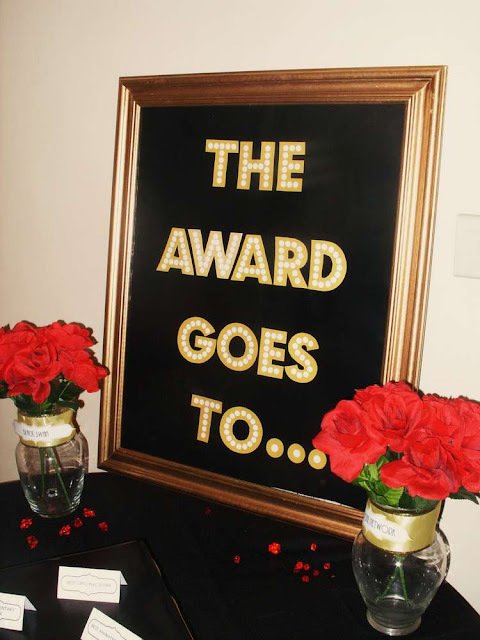 Party City always has a good selection of Academy Award decor - anything black, white, gold, and red will be great! 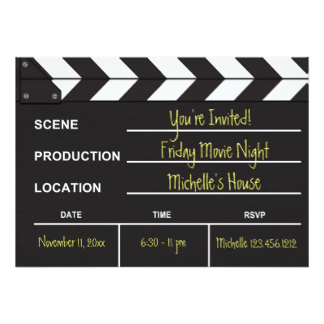 Make a Welcome sign, or a sign for the cocktail, food, or game table with a marquee-looking font, or using a clapboard. Um, also, can we talk about this insane chandelier?! The coolest! 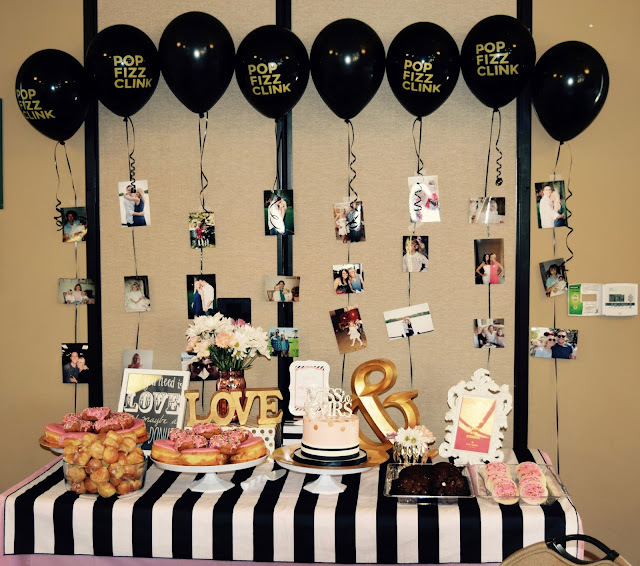 Food picks are such an easy way to decorate! 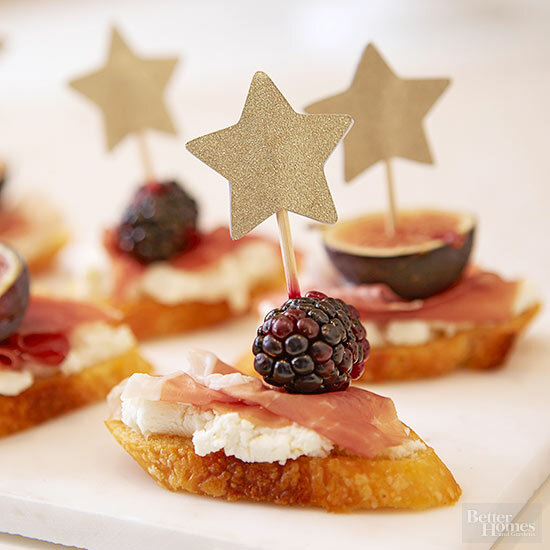 Cut out mini gold stars, tape to toothpicks, and stick them in your snacks! 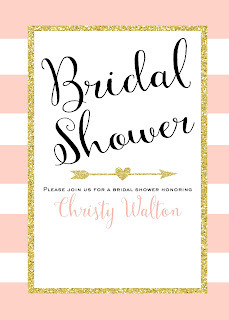 Print a bunch out for all your guests! Bingo is also another fun way to keep entertained throughout the show. 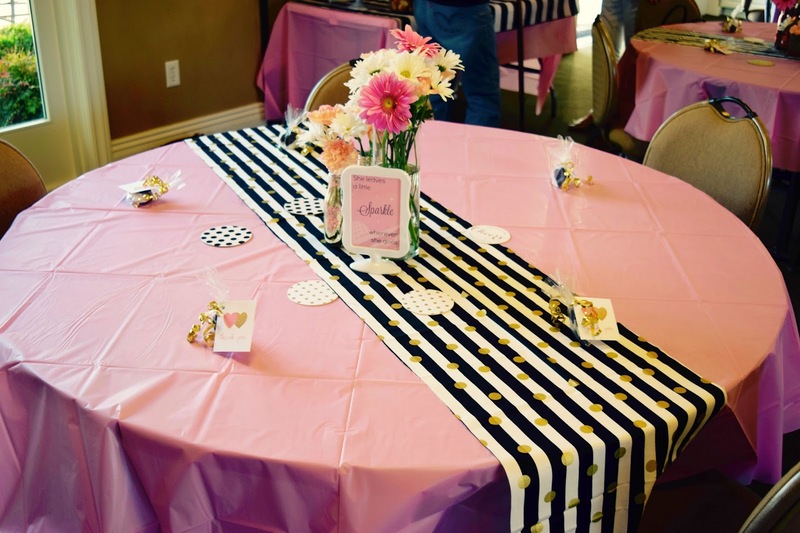 You can have prizes for the winners, or have everyone pitch in $1 or $5 for a cash prize. Be sure to provide plenty of pens! 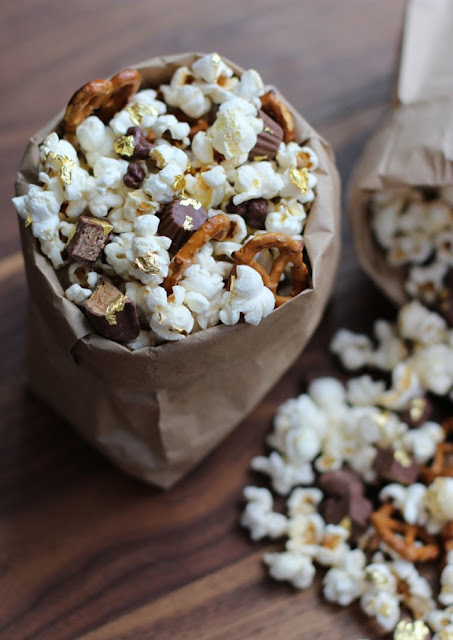 Again anything star-shaped, movie popcorn-related, or black/gold/red works great! Don't forget a few real dinner, or substantial appetizer items. You could do pigs in a blanket, hot dogs, a nachos bar, chili...anything! You can set up a popcorn bar with savory and sweet mix in options for guests to create their own! 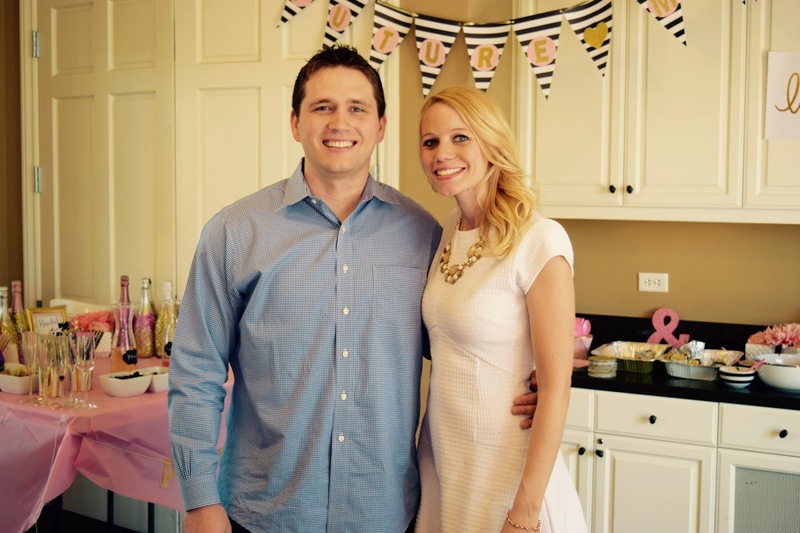 Here is a great list of mix in options to provide! Mini peanut butter cups, pretzels,...and gold leaf?! Amazing. 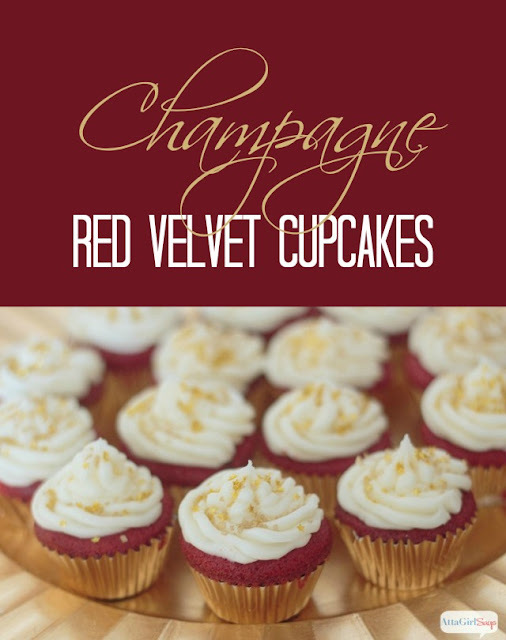 These Red Velvet Cupcakes with Champagne Frosting are a perfect dessert! This champagne ice cream dessert sounds amazing! The Oscars air next Sunday, February 28th at 7pm eastern time, 4pm pacific time on ABC. 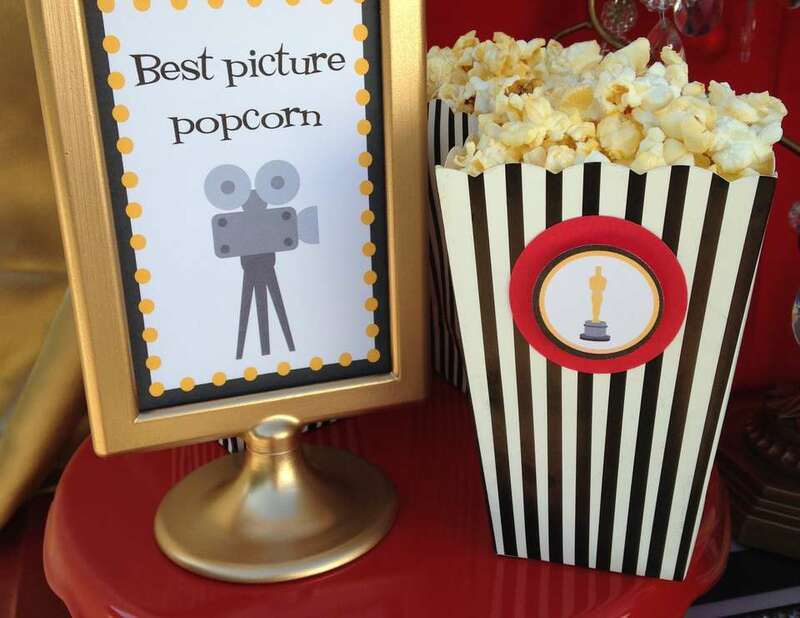 Don't forget all the red carpet pre-show stuff on E!